The most important communication medium for us next to our smartphones is undoubtedly an email. Electronic mails have replaced the age old traditional telegrams. 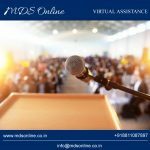 They are now used for business collaborations, for exchanging data, for sending invites, for interacting with friends, especially the long distance ones. Just like we check our phones for notifications, we tend to constantly check our inbox for new emails too. We have all, by now, overcome the initial excitement of creating our own unique email IDs. The curiosity of receiving a new email has been replaced by a nagging fear of missing crucial email correspondence. Thanks to the incessant flow of dozens of emails, most of which are not even distantly related to us .We all live in a persistent fear of missing out on an important email. And why shouldn’t we? After all, Emails are important! How phenomenal it would be if we could let go of checking our emails every now and then. Sounds scary, isn’t it? We all have been through a point when we sometimes wish that we had a few extra hours each day. Regretfully however, increasing the number of hours in a day is not possible. We are bound by the forces of nature that brings a new day at the end of each dreary night. The best we can do is to minimise our workload and optimize our time so that we get a few hours free each day. Well! It is not as difficult or impossible as it seems. 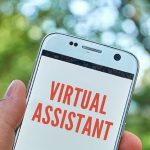 All you need to do is get yourself a Virtual Assistant. The VA will take care of all your incoming and outgoing emails. 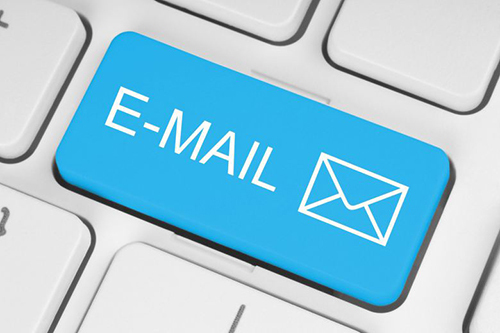 Just handover your email accounts to your VA or divert specific mails to your VA to reply to. You can either delegate your VA to log in directly to your account with your ID and password or you can automate your emails to be forwarded to your VA via your mail box. Do you want your VA to handle your entire email account or do you want the VA to handle just a part of your inbox? 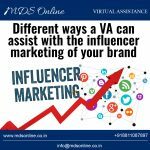 If you are new to the concept of a VA, you can start by delegating only specific emails to your VA and then proceed to hand over your entire email account. With time and trust, it becomes easier for you to build better understanding with your VA. Don’t forget, you must learn to delegate if you wish to succeed. Be specific to your VA about your requirements. Provide clear instructions to your VA on how to attend to your incoming emails. Tell them whether they need to reply on your behalf or they should discuss specific emails with you before replying. You can also create reply templates for your VA that the VA can forward. 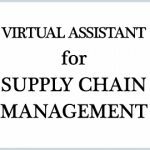 Initially you will have to invest a few hours in training your VA and getting your requirements across. Once you are set, these invested hours will give you returns in value of many days and months. A day will still continue to have 24 hours but you will save a lot of free time.